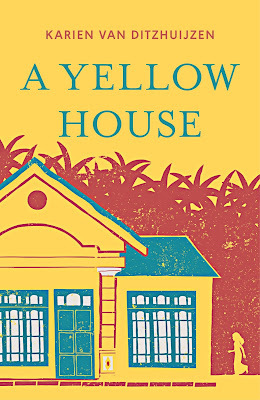 My debut novel 'A Yellow House' is now available in bookstores worldwide. It was published by Monsoon Books in summer 2018. Ten-year-old Singaporean Maya is lonely; her grandmother is dead, her mother is focused on her career and her best friend has become a bully. When Aunty M, a domestic worker from Indonesia, joins the family to take care of Maya and her baby sister, Maya is ready to hate her. Aunty M smiles a lot, but says little. 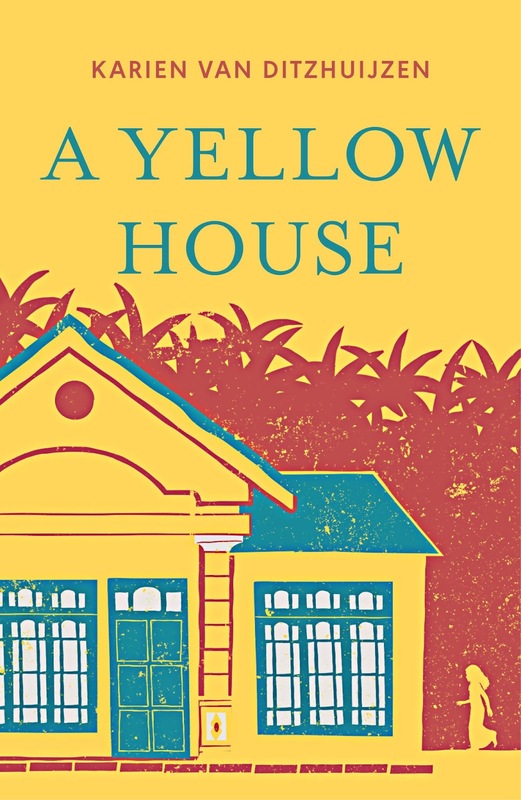 However, after Aunty M and Maya rescue a fellow maid living in the same building and beaten by her employer, Maya discovers a side of Singapore hitherto unknown to her. She and Aunty M grow closer as they meet more and more women in need. What will happen when Mama finds out about Maya and Aunty M’s growing involvement with the aunties? Will Maya lose Aunty M too? After all, Mama did say she hates busybodies…. In Singapore in bookstores nationwide, like (Kinokuniya) (Times), BooksActually and Popular. I'm really looking forward to reading this book, and to meeting you Karien! I would look forward to meeting you too, but I have no idea who you are ;) Maybe we met by now?